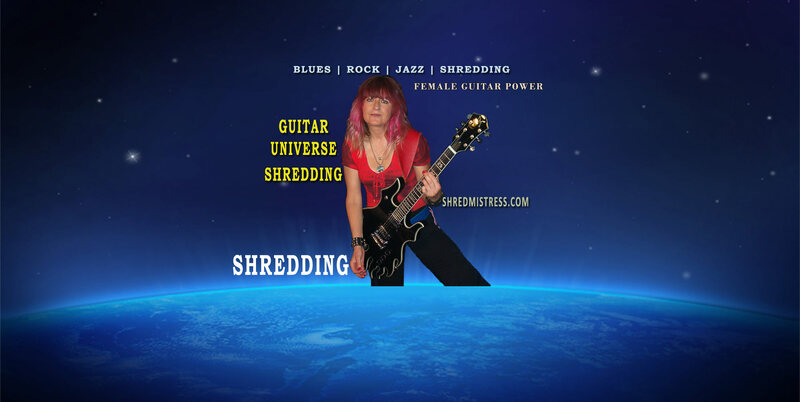 Guitar Lessons, Guitar Tutorials, Music Instructions by Female Guitarist and Guitar Teacher Shredmistress Rynata | Los Angeles, California. 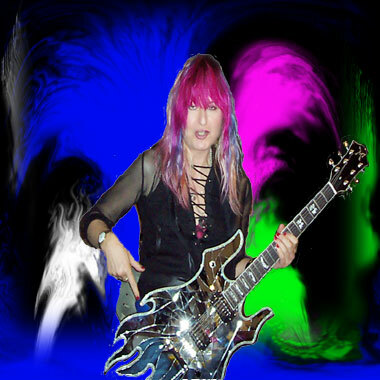 Rynata has taught Guitar and Music for over 10 years. Thought of as One of the Best Female Guitarists to-date, with a vast array of experience in Touring, Performing and Recording. Teaching Guitar was a natural progression. Guitar Arpeggios Tutorial. This exercise uses 3 strings for a fast, fluid Guitar Arpeggio. Learn Arpeggios on your Guitar with this cool riff and PDF….. Guitar Arpeggios – those sweet sounding, fluent, sometimes faster than lightening, expressive and very melodic guitar sounds. Here I present a 2-string, 3-note introduction to this cool technique no guitarist should be without…. Wanna shred like a guitar monster? Then start working on some guitar speed exercises to increase your flexibility, speed and accuracy. Start slow and gradually increase the tempo. They are fun and should be played in 16th notes triplets. 2 Exercises with sound samples and PDFs……. The Dorian mode is a most popular one.. used in Jazz, Rock, Blues extensively it has a fun sound with that major 6th. Check out this cool exercise of a Dorian mode harmonized in thirds …..